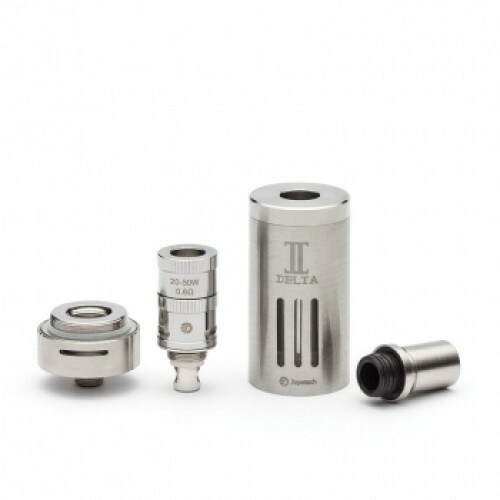 The revolutionary Delta II from Joyetech will change the way tanks work. 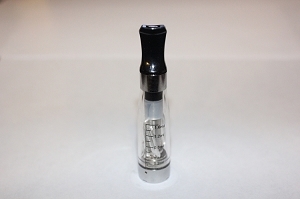 With the Liquid Valve Control (LVC) atomizer head (0.5 ohms), you may choose how much e-Liquid is used while vaping. 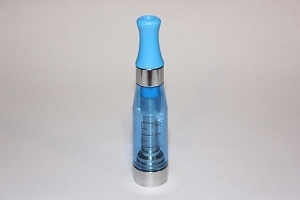 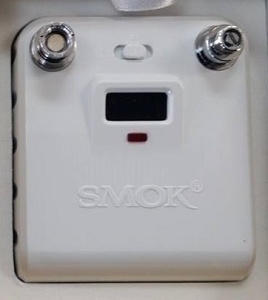 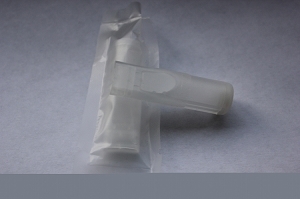 It also features a user-friendly airflow adjustment valve. 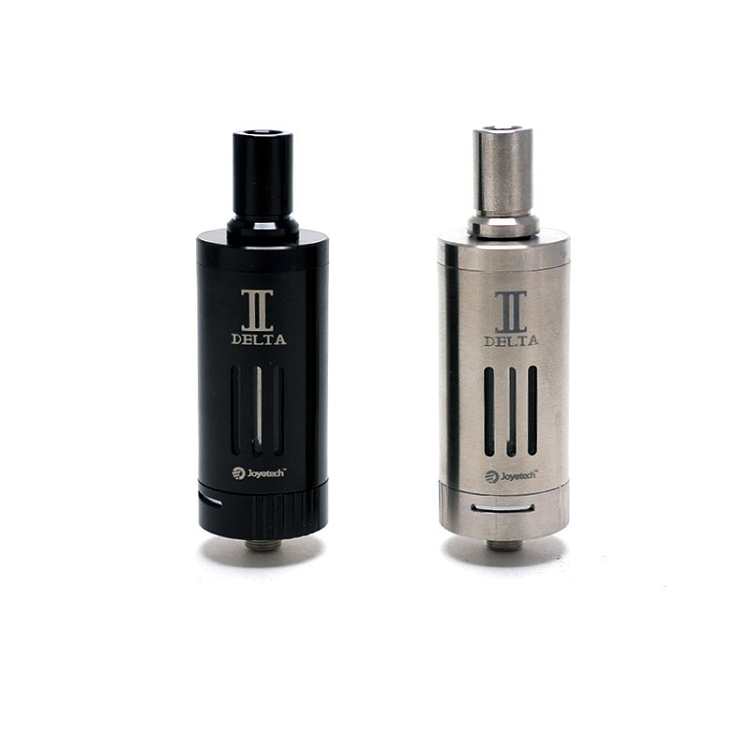 The Delta II can be used on a wide range of wattage from 20 watts to 45 watts. 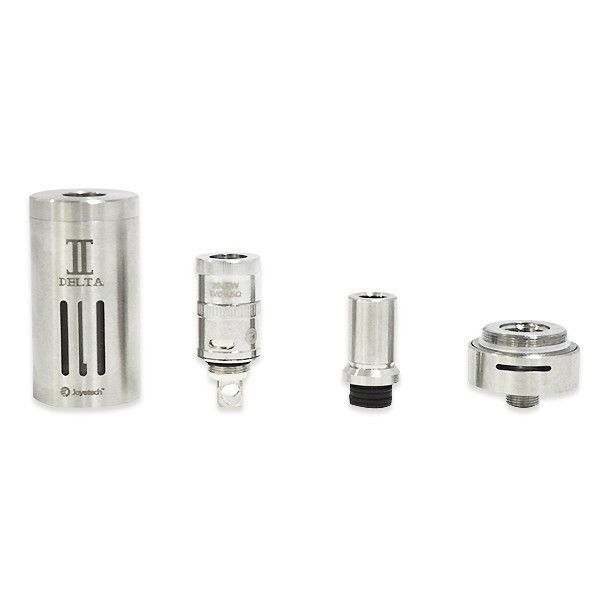 The Delta II features a stainless steel construction with vertical glass windows. 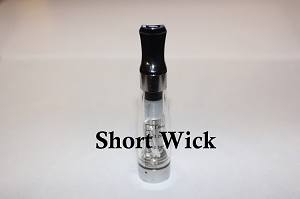 You may also switch out the LVC atomizer for a RBA head (Sold Separately) so that you may build your own coils to your personal preference.